Editor Alan Heim, A.C.E. discusses working with legendary director Bob Fosse on "All That Jazz." From Inside the Cutting Room: Sight, Sound, and Story on June 8th, 2013. Edited by Daniel Jamieson. Editor Susan Morse, A.C.E. discusses the difficulty of endings, using an example from "Annie Hall." From Inside the Cutting Room: Sight, Sound, and Story on June 8th, 2013. Edited by Daniel Jamieson. Editors Jerry Greenberg, A.C.E. and Bill Pankow, A.C.E. discuss the use of split diopter in a scene from "Dressed to Kill." 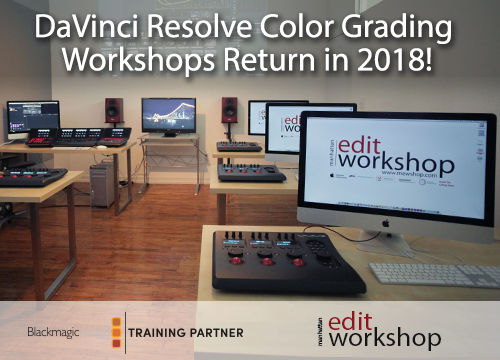 From Inside the Cutting Room: Sight, Sound, and Story on June 8th, 2013. Edited by Daniel Jamieson. Editors Jerry Greenberg, A.C.E. and Bill Pankow, A.C.E. talk about the best feeling that an editor can have, using a scene from "Kramer vs. Kramer." From Inside the Cutting Room: Sight, Sound, and Story on June 8th, 2013. Edited by Daniel Jamieson. Editors Jerry Greenberg, A.C.E. and Bill Pankow, A.C.E. discuss the impact of both sound design and music, as seen in "Kramer vs. Kramer." From Inside the Cutting Room: Sight, Sound, and Story on June 8th, 2013. Edited by Daniel Jamieson. EditorSusan Morse, A.C.E. talks about the difficulty with beginnings, using a scene from "Manhattan." 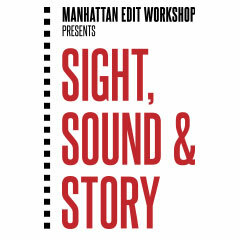 From Inside the Cutting Room: Sight, Sound, and Story on June 8th, 2013. Edited by Daniel Jamieson. The Molecule's Chris Healer discusses the surprising amount of work that sometimes goes into "non-VFX" shows like "Elementary." From Inside the Cutting Room: Sight, Sound, and Story on June 8th, 2013. Edited by Daniel Jamieson. VFX artist Jeff Wozniak discusses the incredible effects work that went into making "The Avengers." From Inside the Cutting Room: Sight, Sound, and Story on June 8th, 2013. Edited by Daniel Jamieson.